Just a quick post and photo. 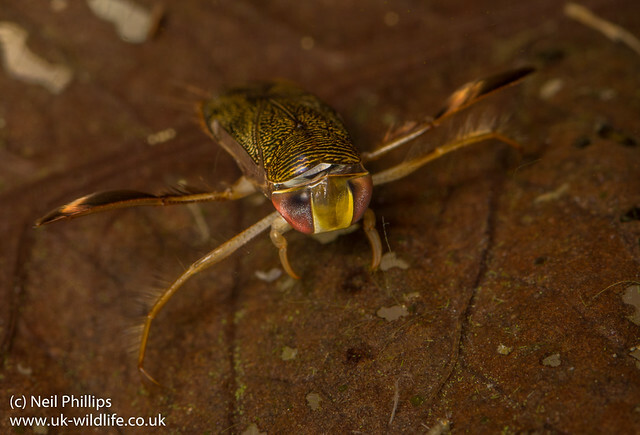 I’ll have to blog about these cracking little bugs one day, but for now here is a a pic of a lesser water boatman. Although they were a familiar part of my childhood, I’ve never seen one enlarged like this so, in a way, this is the first time I’ve seen one.